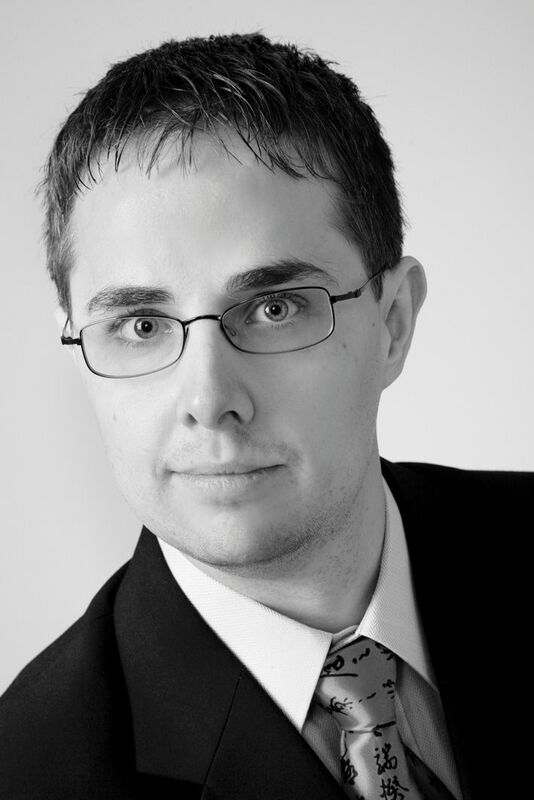 Dr. Alexander Boehm is a database architect working on SAP´s HANA in-memory database management system. His focus is on performance optimization and holistic improvements of enterprise architectures, in particular application server/DBMS co-design. Prior to joining SAP, he received his PhD from the University of Mannheim, Germany, where he worked on the development of efficient and scalable applications using declarative message processing.